The Council takes its name from the three rivers that run through the district - the Chess, the Colne and the Gade. 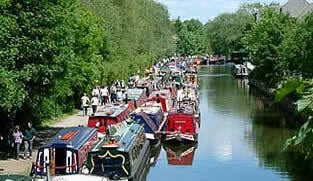 The Grand Union Canal also runs through the district. 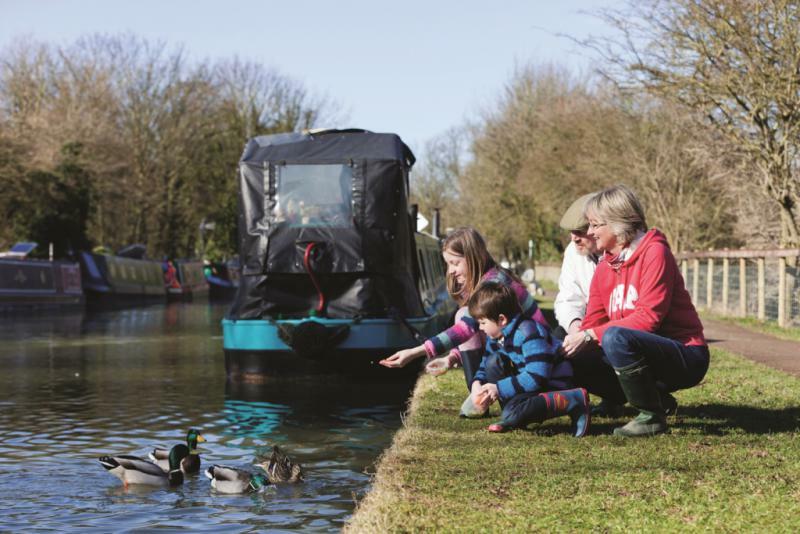 The Canal and River Trust, who look after the canals in this country, are very conscious of looking after their heritage and the improvements are all built so that they do not clash with the older environment. Thanks to our waterways millions of children have the chance to experience local wildlife - even to see a kingfisher or an otter close up. Those struggling with the pressures of day-to-day life have somewhere to rejuvenate themselves. And many of us have a place on our doorstep where we can simply stretch our legs and soak up 200 years of history. 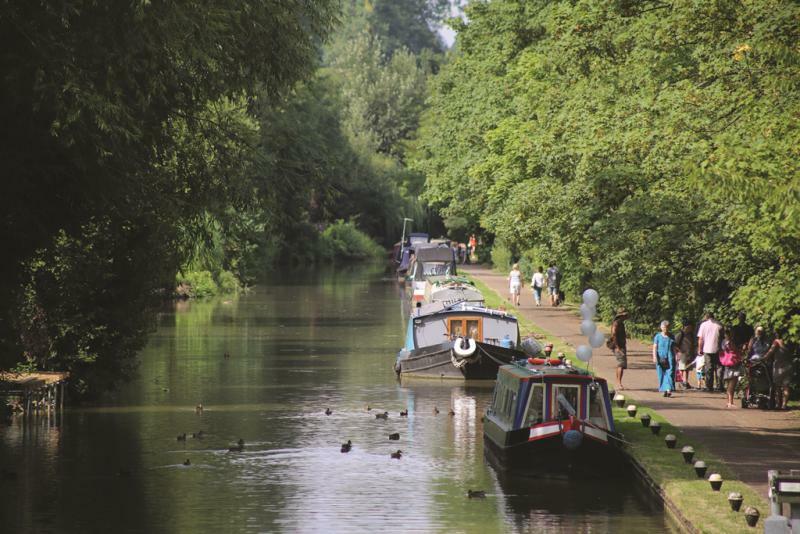 In the heart of the city and out in the countryside, waterways have always been popular places to take a stroll. And with over 2,000 miles of canals and rivers to explore, there’s plenty of room for everyone. 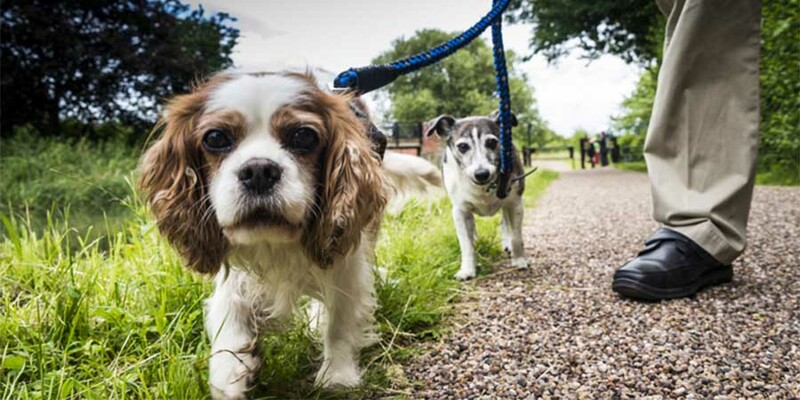 So if your dog’s as polite and respectful as you are then grab that lead and hit the towpath with man’s best friend. 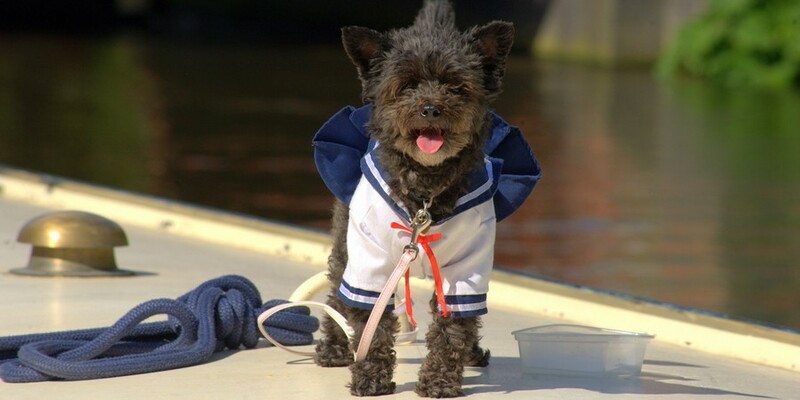 View the dog-friendly sites on the canals. All these places to go welcome dogs, and are provided with dog waste bins. Some may require dogs to be on leads. This list is not exhaustive, these are just some of our favourites. 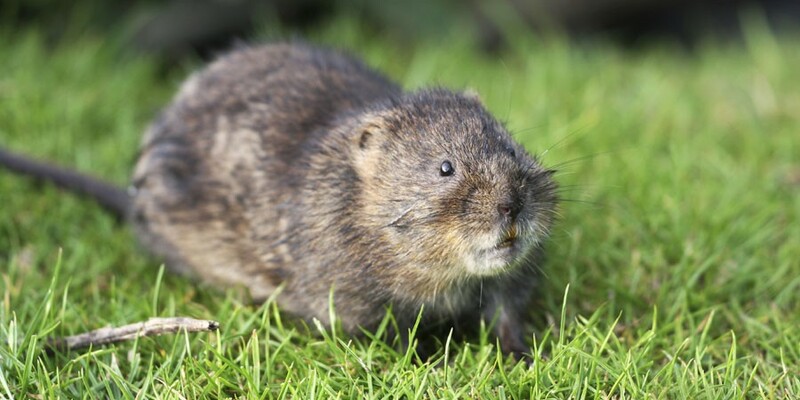 Next time you're down by the water why not tell us about the creatures you've spotted there?